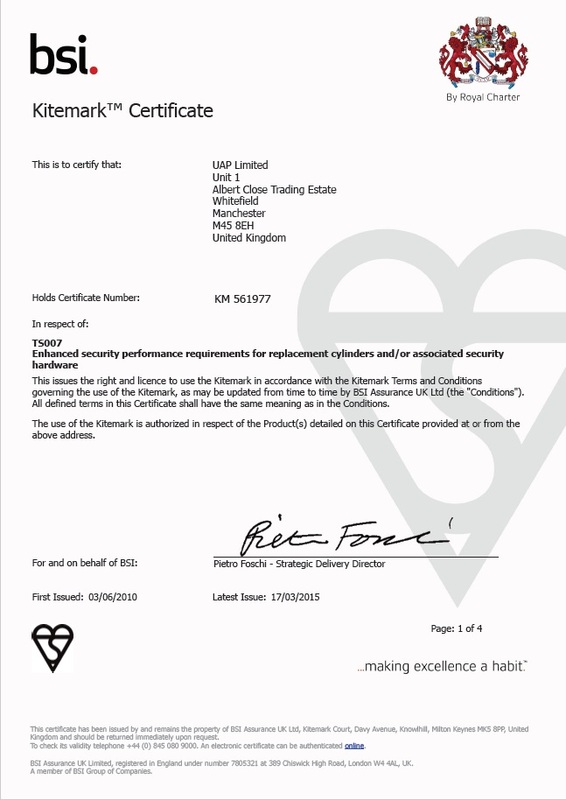 The UAP standard security half cylinder is created in accordance with the British Standards Kitemark, and also awarded the “Secured by Design” approval by the Association of Police Officers. 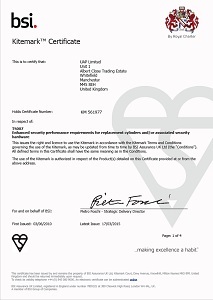 The high quality 6 pin Kitemarked euro half cylinder can be fitted to any external door in order to ward off criminals that attempt to use the most popular break-in methods. 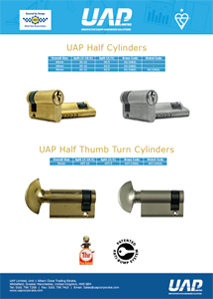 The half cylinder is ideal for locks that need to be opened or locked from one side only. 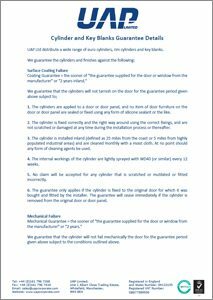 This includes garage door locks, patio door locks, stock room cupboard locks, broom cupboard locks, caretaker storage room locks etc. 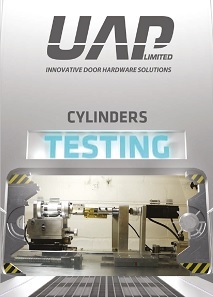 The half cylinders have been tested to EN1303:2005 and each cylinder is packed full of security features, and is part of UAP’s super smooth cylinders using the Chris Belcher designed anti-bump timing pin system. 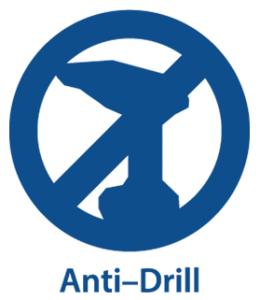 This very clever system uses nickel plated hardened steel key pins and driver pins, which gives the anti-drill feature we wanted to incorporate. The Patented timing pins are designed to interrupt the timing of the pins when bumped, and it is highly effective. 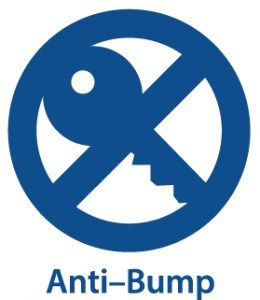 And because we use special pins rather than trap pins, we do not have a high expense to get this anti-bump feature! 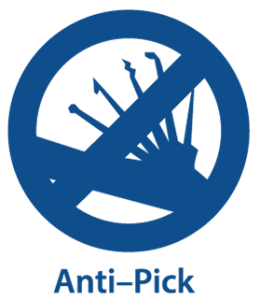 The timing pins have inbuilt anti-picks, and mushroom driver pins, which makes them highly effective against picking.